Kirsten Johnston, Associate Director of Guidance & Learning, highlights the support available to students at LCS as they plan their career paths. Applying to Universities in the U.S. 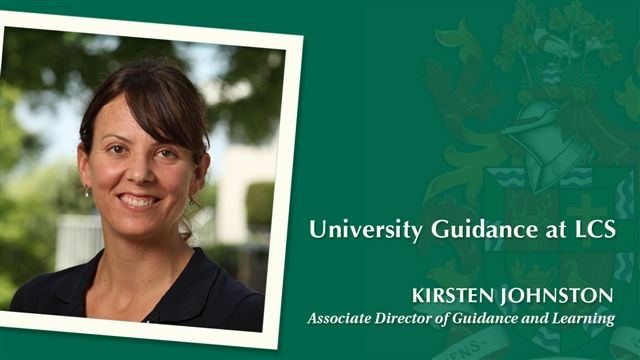 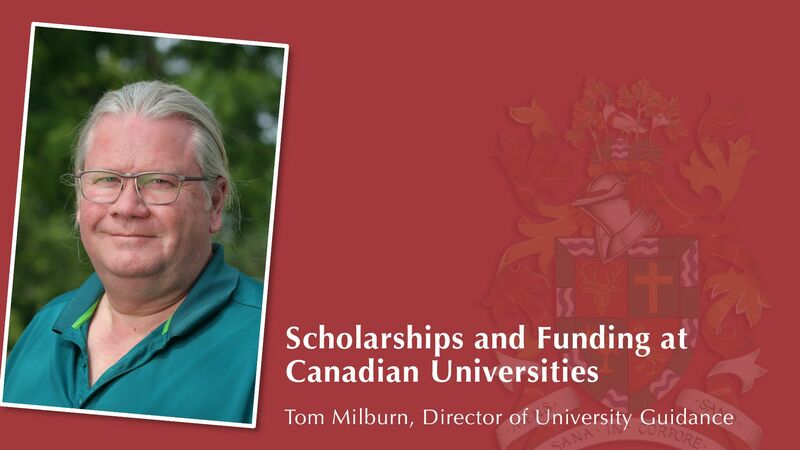 Applying to Universities Outside of Canada and the U.S.
Kirsten Johnston, Associate Director of Guidance & Learning, outlines some of the steps students should prepare for beginning in their Grade 11 year with support from the Guidance Office. Derek Shin explains the guidance process and how it helped him when applying to Syracuse University School of Architecture, New York.